Natalia O'Hara is a script editor and Lauren O'Hara is a set designer. As children, Natalia and Lauren shared stories and planned that when they grew up, Natalia would write books and Lauren would draw pictures. 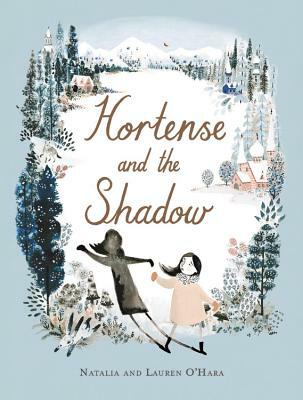 Hortense and the Shadow is the sisters' debut collaboration. They live in London, England, and invite you to visit them at nataliaandlauren.com. "This story with a touch of the macabre works on many levels and will encourage such things as confidence and self-esteem."